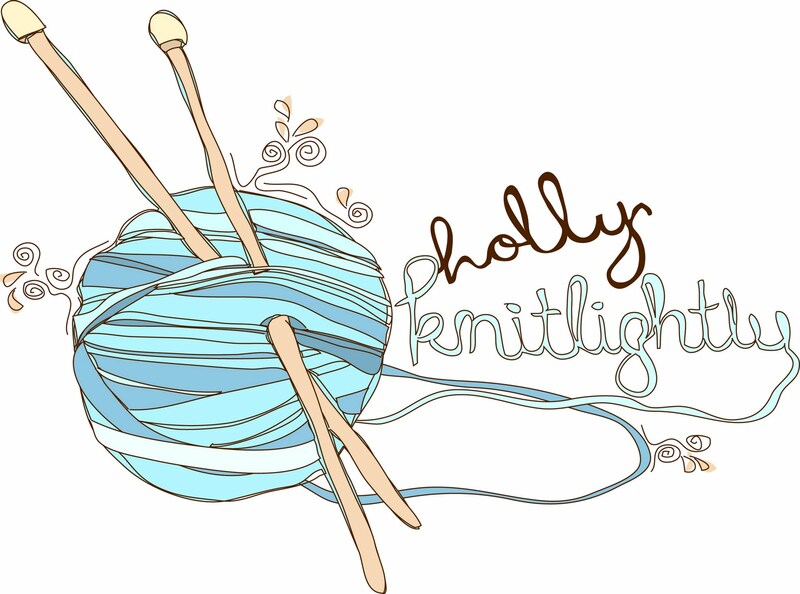 Holly Knitlightly: A Peek at My Week... 39! And 40! 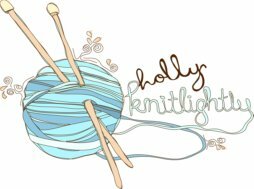 A Peek at My Week... 39! And 40! Started making my new favourite salad. & it's SO easy to make. Mixed greens & spinach, avocado, cherry tomatoes, (red onion if you'd like! ), feta cheese (I get the kind that is all marinated in olive oil and herbs & spices) and drizzle some red wine vinegar over. & throw on some fresh pepper. SO GOOD. Seriously. Man I could go for a bowl of it right now. Drank some tea & had some salad (out of avocado & tomatoes, boo.). Studied some more. And gathered all of the crystals that I have that are good for memory, ha! When I stopped blogging regularly for that little period, I stopped taking actual photos, I guess. Which is kind of a bummer, because then my camera just ends up sitting around collecting dust. These two weeks especially... I only found TWO photos that I actually took on my nice camera, TWO. haha. That's so weird for me. So, I apologize for the instagram photos... and for totally over-using that filter, ha! I think I need that salad in my life. thanks for sharing!